HKN music star B-Red surfaces with a new joint he calls ‘Tire’. ‘Tire’ comes after successful tunes from B-Red like “Fall”, “Uju” and “Connect” which features Mavin Records music star Tiwa Savage. He hooked up with music producer Krizbeatz who cooked the beats. 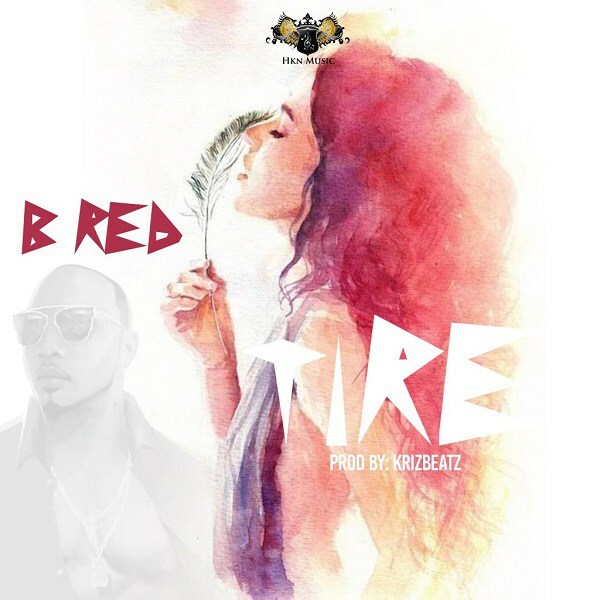 Download B-Red – Tire blow and share your thoughts!